Freeze the fat cells away permanently and pain-free! When diet and exercise aren’t enough, turn to CoolsculptingⓇ & Fat Reduction. 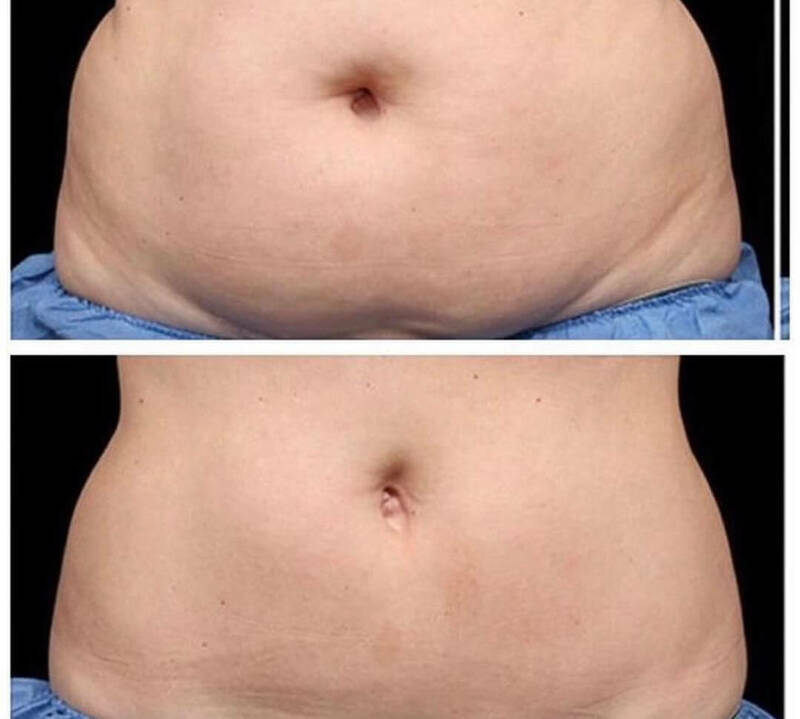 This non-surgical fat reduction treatment uses controlled cooling to target and contour the body by freezing stubborn fat cells underneath the skin without affecting skin itself. FDA-cleared. Have the (flat) tummy of your dreams. Say farewell to arm flab. Say “goodbye” to flabby thighs. Freeze your fleshy flanks away. Real results from people just like you. See for yourself below!